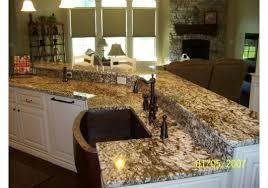 Natural Stone Countertops is a locally owned business built on the principles of hard work, honesty, and integrity. That is one of the many reasons you can be sure that we are your best choice in natural stone products. 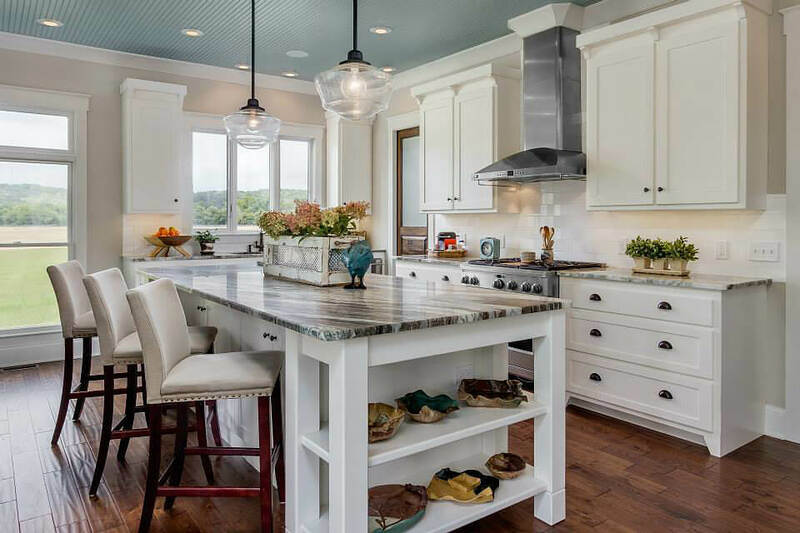 Natural Stone Countertops has experienced employees whose quality of work exceeds our competition from selection of the stone slabs used, all the way through the installation. To provide top-quality stone products on-time, every-time, at a competitive price, while exceeding customer expectations. At Natural Stone Countertops, our most important measure of quality is the satisfaction of our customers.